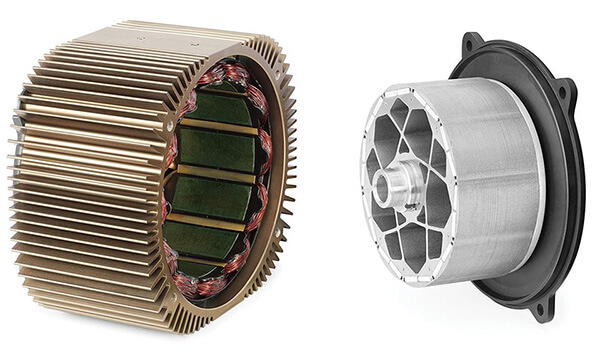 Interest and developments in the electric motorcycle industry are growing exponentially and on a daily basis. This is merely the beginning of what industry experts expect to be the most rapidly growing segment of the motorcycle industry. Since inception, Zero has executed on well thought out strategies to build a global motorcycle brand and sustain a premium product line while keeping prices low. The result of these strategies has been Zero’s rapid rise and prominence in the electric motorcycle industry. 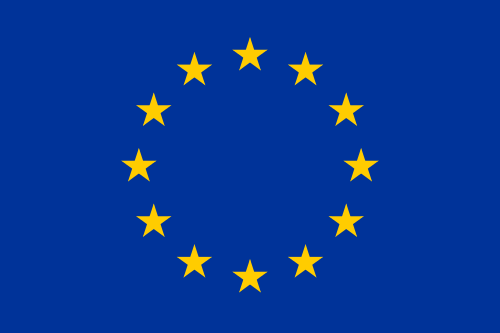 Central to this success is developing real products, positioning them well and delivering them. Zero is focused on building a solid business that will leave customers and partners enjoying the benefits of leading edge technology and a globally recognized brand. 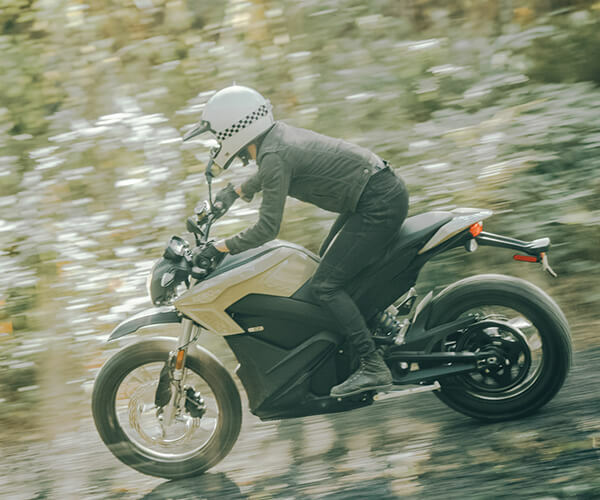 Here’s how Zero plans to continue to build a global brand while maintaining clear leadership in the electric motorcycle industry. 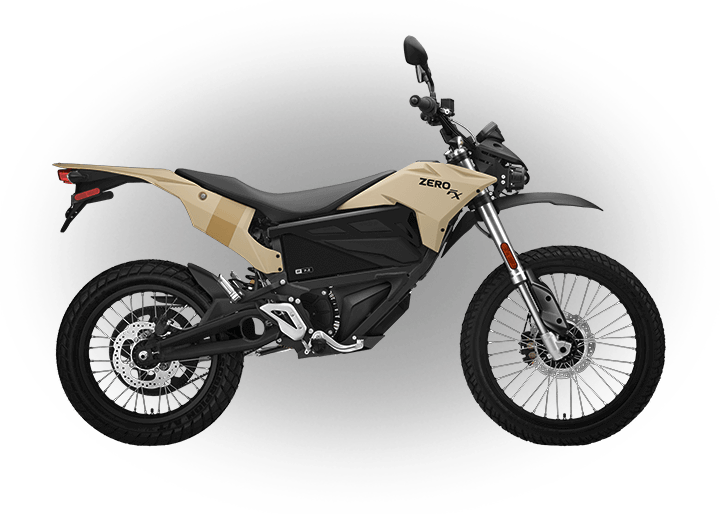 Zero focuses on balancing performance, range, weight, and affordability to build the best electric motorcycles that are available for customers to ride today. 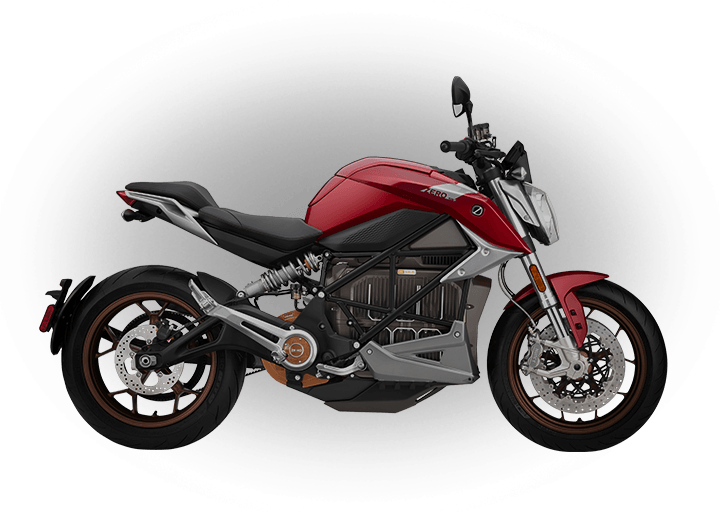 It does this by combining the long perfected aspects of traditional motorcycles with today’s most advanced technology. To make that statement into a reality, Zero has assembled a team of skilled engineers from both the motorcycle and high tech industries. The result: Zero is the only company to successfully bring an entire product line to market and Zero is the industry leader. 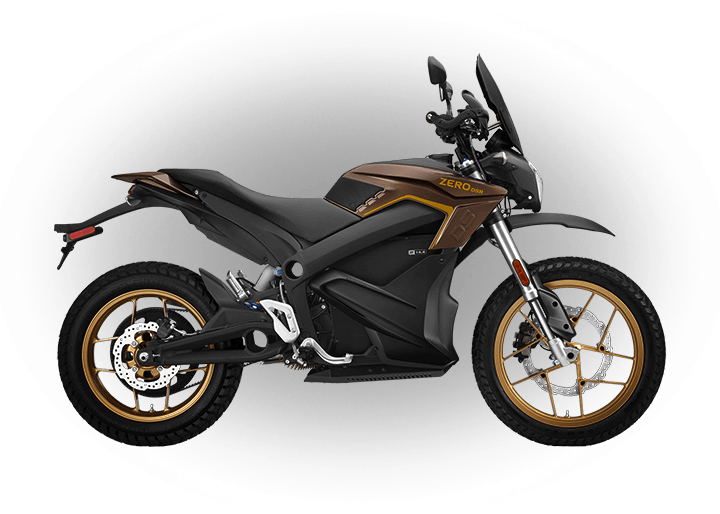 Zero has brought to market the best electric motorcycles that are in production today. By ensuring that Zero can meet the manufacturing demands of its customers, Zero creates a sense of confidence. 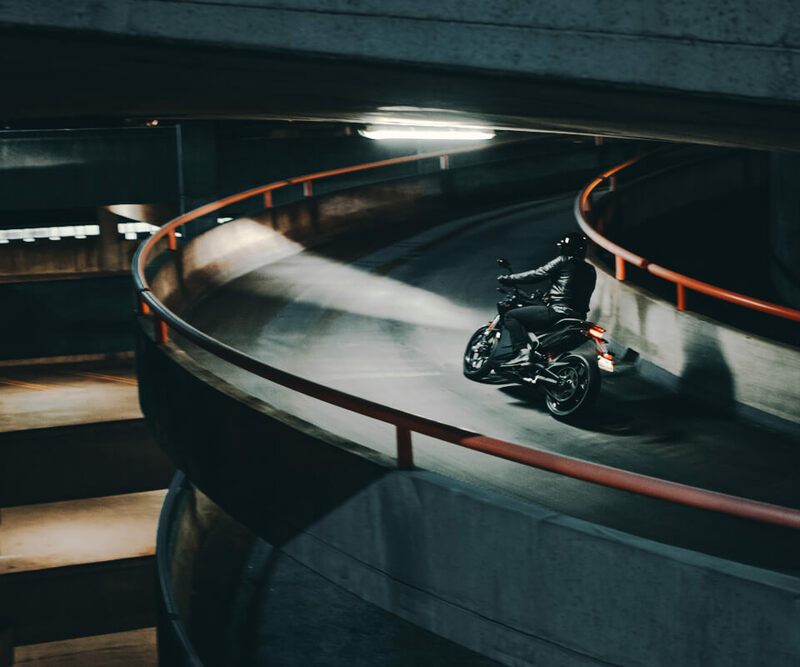 With seasoned executives heading up both Zero’s engineering and manufacturing teams, Zero is implementing time tested processes of bringing motorcycles to market. Zero’s model line policy is designed to bolster the integrity of its technology and product capabilities. 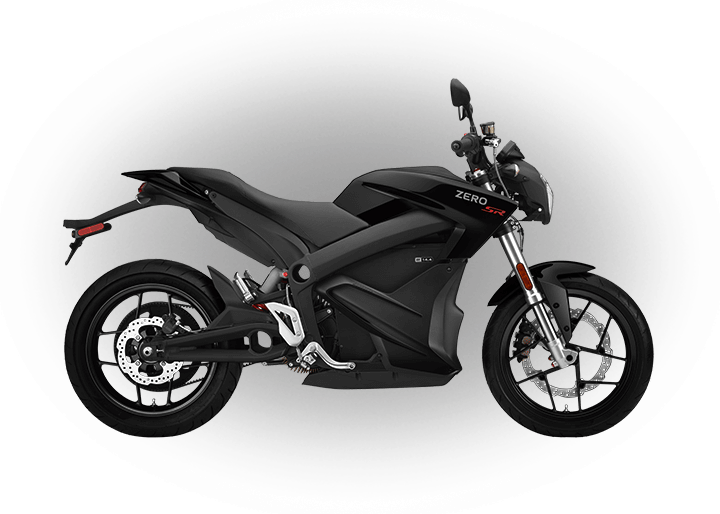 To ensure that Zero’s announcements will have maximum impact in the electric motorcycle industry, Zero withholds its product announcements until it is confident that the product will succeed and that it can be rapidly delivered. Quality starts in Zero’s design process, is carried through manufacturing and is supported through its service department. Every motorcycle that Zero releases to the public is the result of a coordinated effort among each department at Zero. When a rider orders a motorcycle from Zero they can to do so with confidence. In addition to quality, Zero backs every motorcycle shipped with a two year limited warranty. All efforts in quality and customer support are backed by a well-managed business model that is financially sound and well-funded. Different motorcyclists have different demands of their motorcycles. To that end, Zero has developed a product line to meet the demands of more rider types and has made that product line available for delivery today. As Zero continues to drive innovation through extensive research and development it will continue to bring new motorcycles to market. For both the dirt and street, Zero will continue to expand its product line. Zero’s innovation starts with revolutionary technology in the power pack. This technology, along with the complete Z-Force® powertrain, is designed to safely withstand the demands of even the most aggressive off or on-road use. The result is a safe and incredibly powerful technology that is long lasting, scales rapidly and is reliable. Zero’s innovative powertrain technology is housed in weight optimized chassis that are completed with components that maximize ride quality and performance. From start to finish, Zero takes care of its customers and partners. Zero has developed a comprehensive Sales and Support model to facilitate rapid and responsible growth. The model revolves around enhancing the customer’s experience, assuring customers that their needs as an owner will be met and by maximizing the benefits to Zero’s partners and dealers. Zero streamlines the customer’s buying experience by quickly connecting them with authorized dealers and making it easy for them to purchase. 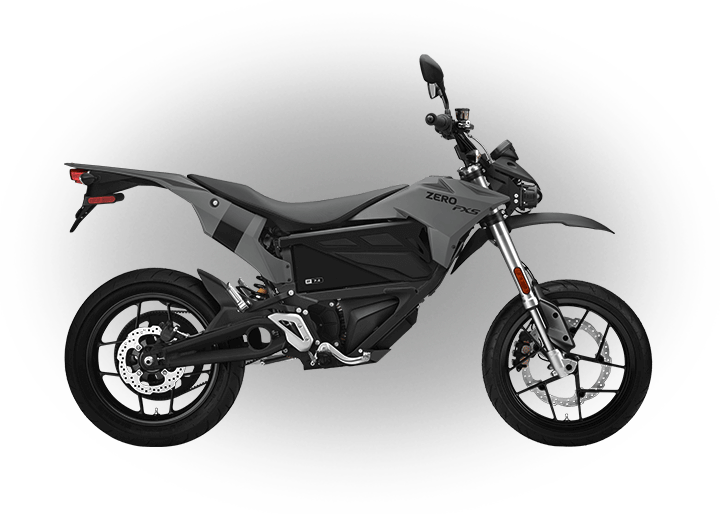 With the largest dedicated electric motorcycle engineering and manufacturing team, Zero is developing groundbreaking technology on a daily basis. At the right time and place, Zero will let the world know about the details of these developments. Zero will not reveal what’s in its consumer product development pipeline without ensuring that those products will be moved rapidly into customer’s hands.